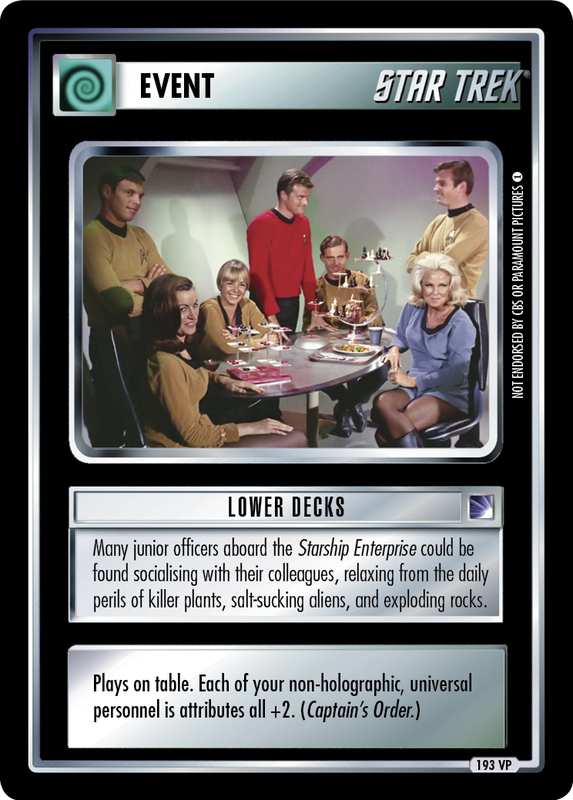 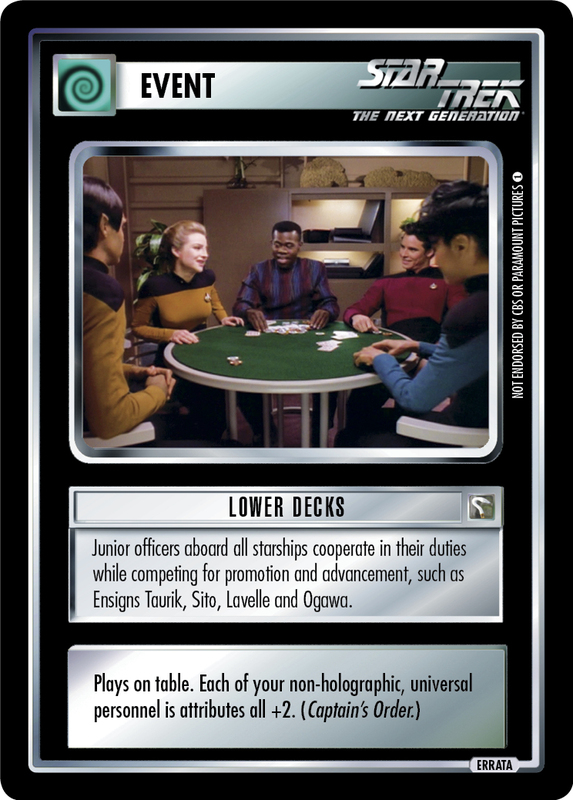 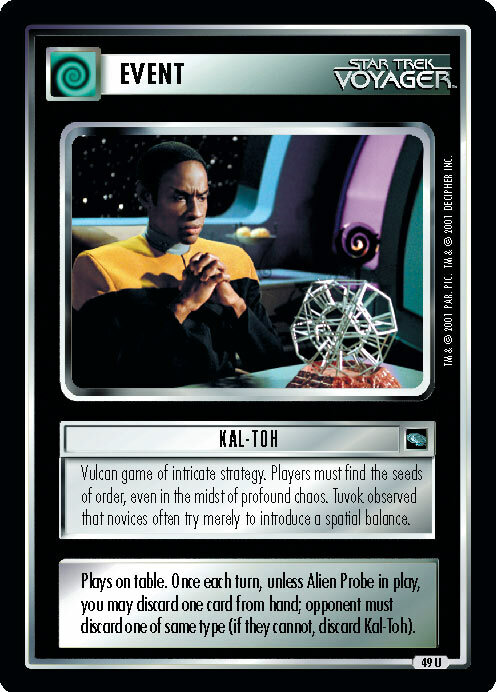 Close friendships often form between those serving together on a starship. 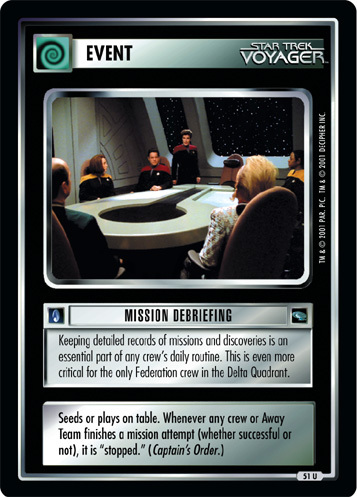 This was especially true of Maquis who many times fought side-by-side before joining the U.S.S. 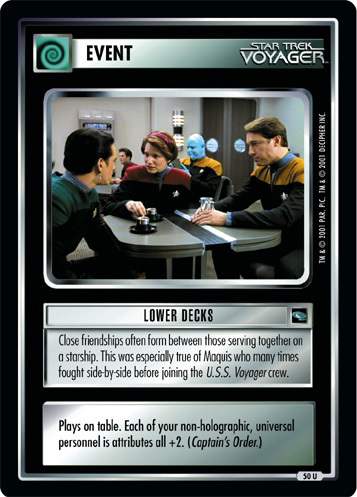 Voyager crew.